Support your health journey with the best-quality supplements. As a Clinical Nutritionist, I know all too well: purchasing dietary supplements you can trust can be tricky. 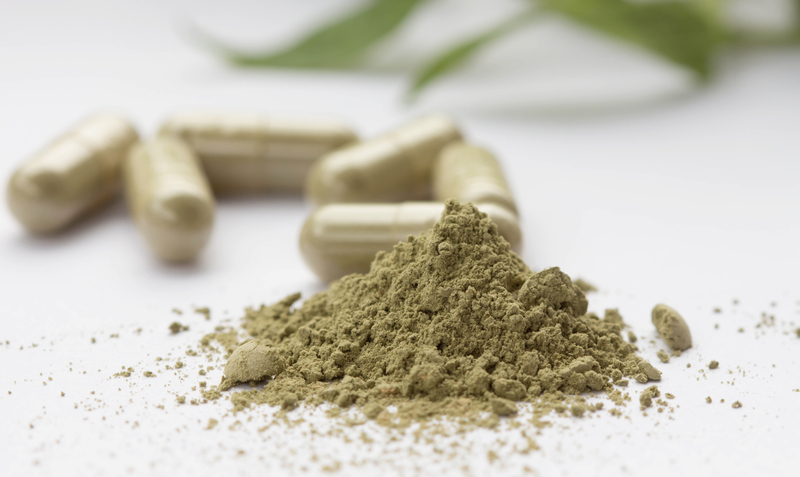 Many manufacturers of nutraceuticals focus far too much on marketing and fancy labels, rather than placing the majority of their resources where it matters most, namely the creation of a quality product. The simple truth is that not all vitamins are created equal. Are they real or synthetic? These are the same types of “vitamins” used to enrich many processed foods, and they simply do not assimilate well into the body because they are not truly natural. And yet, these substances are often referred to as ‘natural’ on labelling. These mass-produced, toxic products are detrimental to your health. Real vitamins are the living ones derived from whole foods which are maintained in their natural states, and hopefully organic. They contain the necessary cofactors and enzymes which help the body to process and use them, and they provide the most benefit to the body. Why do I need a nutritional supplement? Nutritional testing shows that, due to a lack of vitamins and minerals in our diet, and the common state of chronic low-level stress we often live in, we can become deficient in specific nutrients that are essential to maintain our health and wellbeing. This can contribute to unwanted symptoms and illness. And much as we would like to think we will receive all the nutrients we need just by eating well, this is often not the case. When working to correct macro/micro nutritional balance and resolve symptoms we often require additional support from specific nutritional supplements for 3 to 6 months. How do you determine which supplements I need? I am a qualified as a QRA practitioner in Christchurch. QRA (Quantum Reflex Analysis) is a simple, safe, effective assessment tool designed to identify your unique nutritional needs. QRA practitioners use a clinically verified advanced form of kinesiology called modified Bi-Digital O-Ring testing to find the root cause of a client’s chief complaint. Through this technique, your body tells us exactly which supplements your body wants. Here at Give Me Life, I use only clinically tested, practitioner-only, professional nutritional supplements made from top-quality, live-source produce that are bio-compatible. They are 100% excipient-free (no toxic fillers, binders, preservatives, talcum powder, flowing agents or glues), and are free from magnesium stearate and animal glandulars and hormones. I am 100% committed to making sure, you as the client, receive the best possible treatment, and this includes my recommendations for supplementation. I truly believe that what you choose to put into your body will impact your future health and wellbeing, and that of your children and grandchildren; and my choice of supplementation supports this philosophy. Why are these products sometimes more expensive? Basically, it costs more to make a live-source (hopefully organic) nutritional supplement without any toxic fillers or other chemical nasties. Setting the highest standards for quality means more research, state-of-the-art equipment, higher monitoring standards, better quality raw materials, and superior alternatives for packaging these products to preserve the vitamins, minerals, enzymes and fats.